For business owners, implementing the below mentioned tax strategies before year end would save tax dollars by claiming higher tax deductions against your business income. 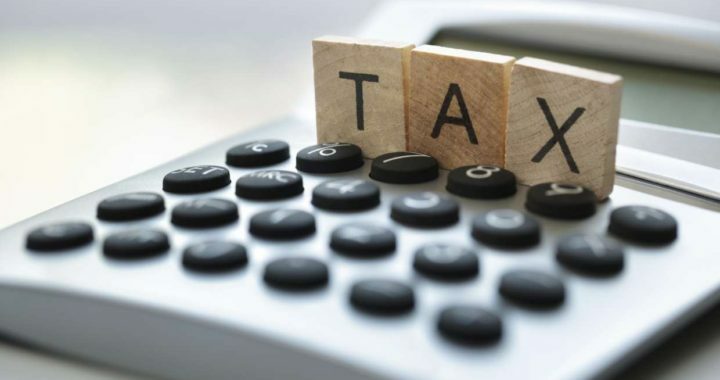 There is still time left to take advantage of these tax strategies before year end. Purchase business assets before the year end - Do not wait until the next year to purchase business assets for your business. If you purchase the assets in the next few days until Dec 31st , then your corporation can claim 6 months of tax depreciation also known as CCA ( Capital Cost Allowance) on assets purchased in the current year. $15,000 x ½ half year rule x 55% = $4,125. $4,125 is a dollar to dollar tax deduction against your business income. Delay disposing off depreciable assets - If you’re planning to dispose of depreciable assets, such as manufacturing equipment or computer equipment, don’t dispose of them until the New Year. Otherwise, you’ll be reducing your Capital Cost Allowance Claim for this tax year. Make Business Purchases before the year end – If you have to make business purchases such as office supplies, maintenance & repairs, advertising expenses etc., then make sure to do them now to claim a tax deduction for the current year. Self – Employment Mileage Reimbursement – As a business owner, you are self-employed. CRA allows you to claim mileage driven for business purposes. You can get reimbursed at the rate of 54 cents for the first 5000 km driven and 48 cents for each additional km driven for business purposes. This vehicle allowance is tax deductible for the business and reimbursed to you as an employee for the business tax free. To support a deduction, you are required to reasonably support and demonstrate the amount of miles you drove for business purposes. Although CRA does not mandate a specific way of keeping mileage records, it suggests maintaining a logbook showing destination, purpose of trip and the distance to and from the destination. So, as an owner manager of your business, make sure to take advantage of this tax deduction before the end of the year. Your company makes a taxable profit of $ 120,000 in the current year. The corporate income tax on $120,000 taxable profit would be around (16 %) $19,200. The bonus is not payable until 6 months or 180 days after the corporate year end. After paying the bonus, the taxable income for the business is $0 and no income tax owing. However, the income is taxable now in the hands of individuals who received the bonus. Also the source deductions are due to CRA. Conduct Holiday Parties - 100% of Meals & Entertainment Deductible – When meals & entertainment expenses are incurred to provide a Holiday party / Christmas party or any event to which employees and clients are invited, the cost of such expenses is 100% deductible against business income. 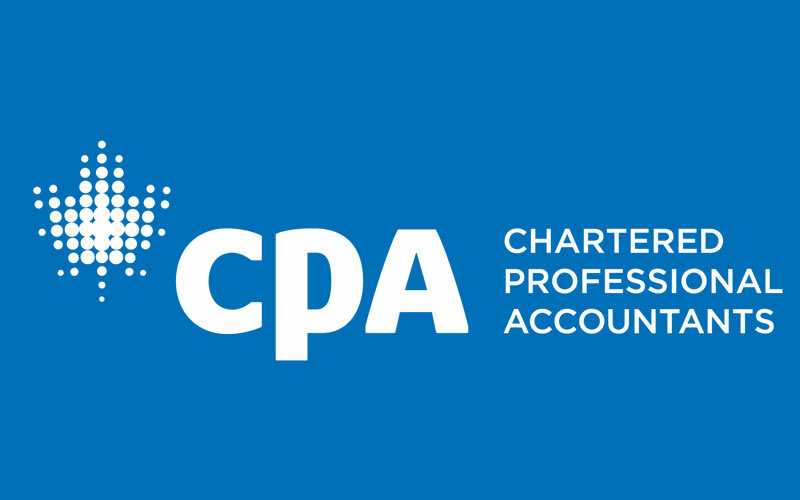 At Bajwa CPA Professional Corporation, we can offer you professional and experienced tax planning advice. Please visit our website www.bajwacpa.com for the wide range of accounting & taxation services that we offer. Contact us today for free professional consultation. Thank you Daniel, we are glad that the article was helpful.